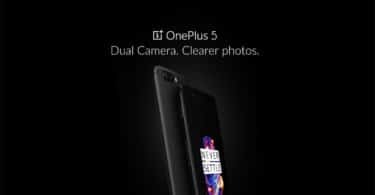 Vivo Stock ROM/Firmware: Vivo is well known for budget-friendly smartphones with trending features. Vivo Electronics Corp. is a smartphone brand in Guangdong, China. Vivo Electronics Corp. was founded in 2009. Vivo released many number of smartphone from the last couple of years with the best software and hardware features. 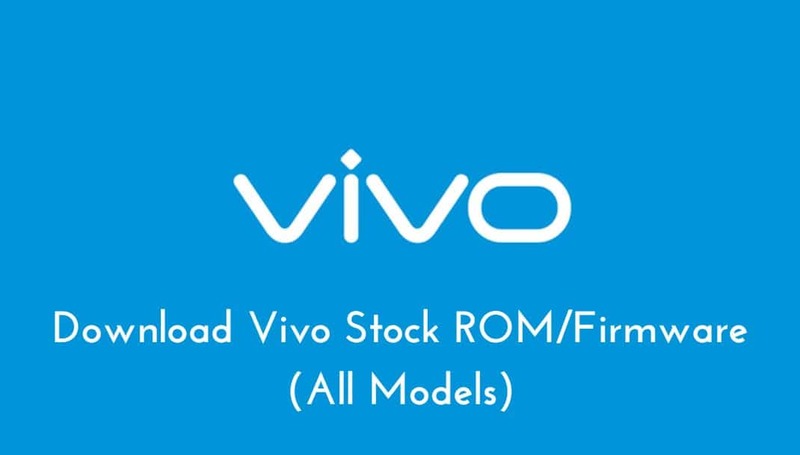 In this article, we have given direct download links for Vivo Stock ROM for all Vivo models. To find your device press ctrl+f and search for your model. Android is one of the top operating systems for smartphones, smartwatches, smart TVs and for so many other devices. There is no doubt about the operating system’s performance and capabilities. Hence more and more people buying an Android device rather than an Apple device. However, while purchasing a new smartphone we often get to interact with the word stock ROM. Just in case if you are too wondering what actually stock ROM stands for. Well, then we are here to help you out. Read on and this article will walk you through about stock ROM and its benefits. 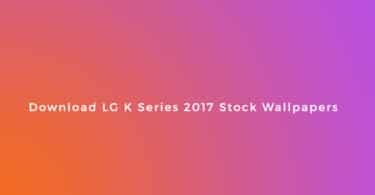 0.0.1 What Is Stock ROM and What are its benefits? Flash Stock To Unbrick your Asus Zenfone 3s Max. Upgrade and Downgrade Asus Zenfone 3s Max. To fix the lag or stutter on Asus Zenfone 3s Max. This Update is only on Asus Zenfone 3s Max device. Download and install latest SP Flash tool on your PC.